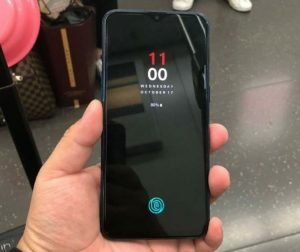 The OnePlus 6T is coming with in display fingerprint scanner which looks stunning. 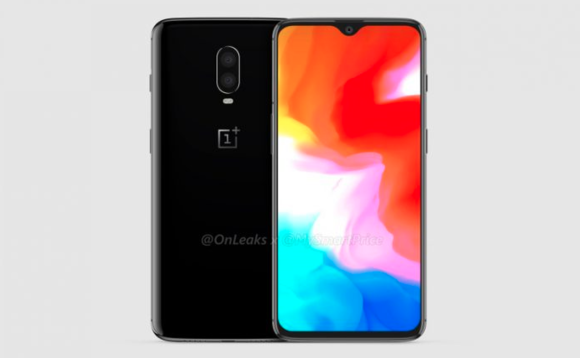 The OnePlus 6T is equipped with Qualcomm snapdragon 845 with adreno 630 which means it is a good option for heavy users and one more killer spec which OnePlus has added in OnePus 6T is that is has in display finger print scanner which increases the beauty of 6T.The OnePlus 6T comes with 3700mah battery which supports dash charge and 6.4inches waterdrop display but the 6T dosen’t have 3.5mm jack which can become a disappointing part for music lovers.But the phone can be surely liked by the gamers and heavy users because of its specifications and some important features of 6T are listed below. Sim Slot- Hybrid Sim Slot.